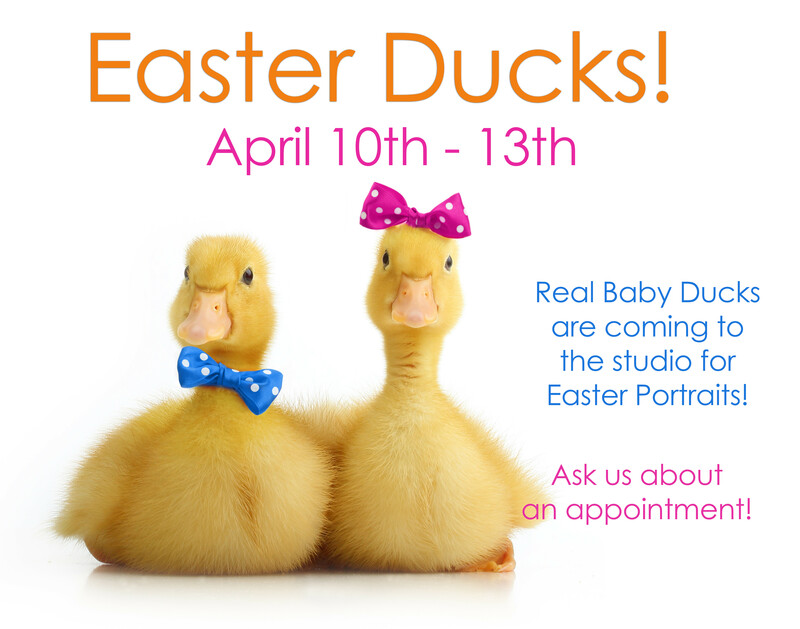 The Mindy Harmon Photography duck sessions are so popular that we highly recommend booking as soon as you settle on a date and time that works for your family! If you’re just hearing about this portrait session or if your little one is finally big enough to do the session we know you won’t be disappointed. It’s really a very special limited dates event that we will only be doing April 10-13th and then our little ducks head off to live the good life on a farm! Decide which date is going to work best for you and let’s get you booked! Call the studio at 281-296-2067 or book online by clicking [here](https://mindyharmonphotography.acuityscheduling.com/schedule.php)!